The sports of Mixed Martial Arts and Brazilian Jiu Jitsu are truly going global. With the recent announcement that Asia’s premier Mixed Martial Arts organization the One Fighting Championship is planning on holding a professional MMA event in Kuala Lumpur Malaysia, Sparta Muay Thai picked a perfect opportunity to host Tiger Muay Thai Phuket’s head MMA Instructor and Brazilian Jiu Jitsu Black Belt Professor Ray Elbe. 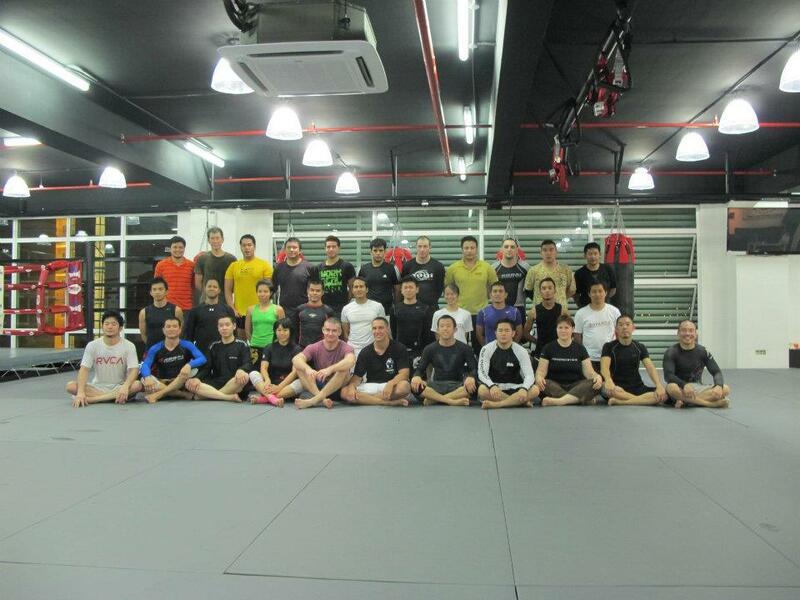 With over 30 students showing up from 5 different combat sports academies within the Kuala Lumpur Malaysia attending, the seminar showcased the unity within the growing region of Malaysia that the athletes have. Sparta Muay Thai, an official Tiger Muay Thai affiliate will be hosting more seminars in the upcoming months, featuring trainers from around the world. Look for TMT Phuket to continue working with Sparta Muay Thai as former TMT Phuket coach Andrew Gardineer arrives in KL mid March to begin leading their grappling program.